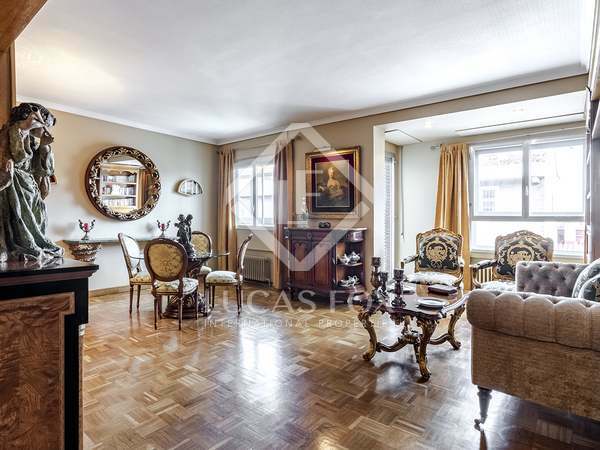 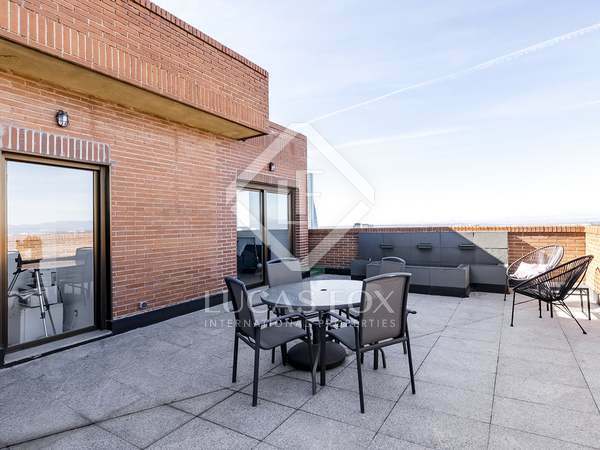 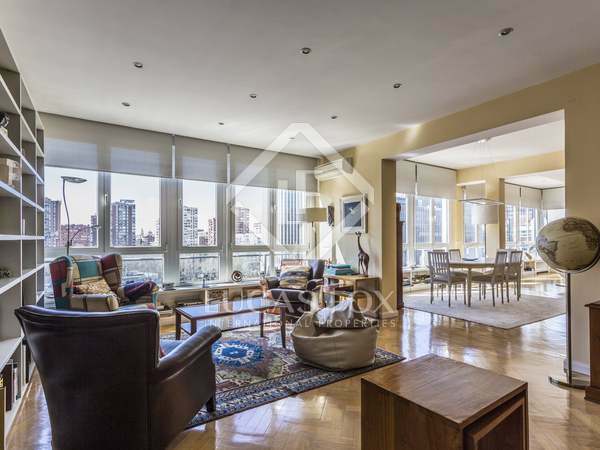 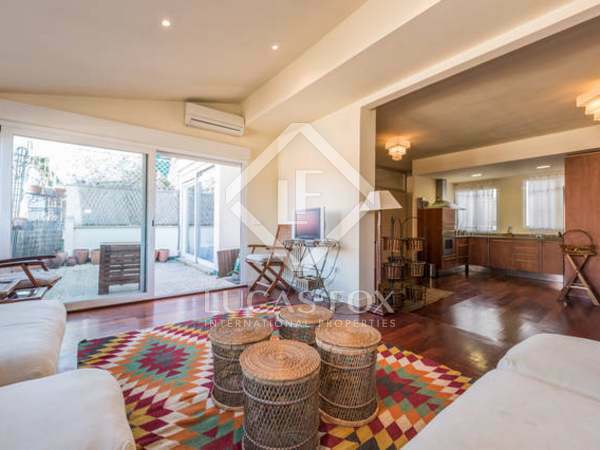 Spacious, sunny property with an excellent layout for sale on Paseo de la Castellana. 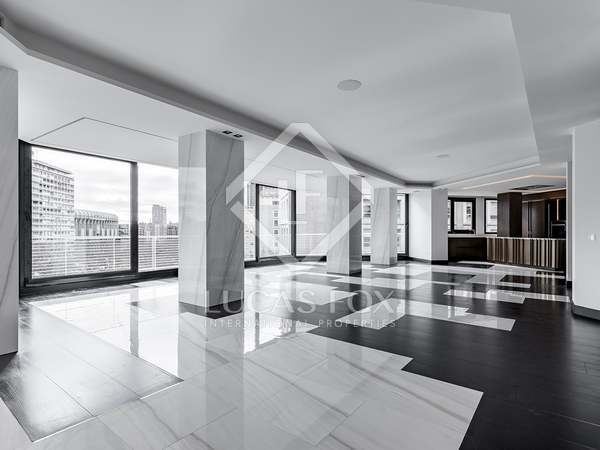 Beautiful fully renovated apartment with high quality finishes, 3 en-suite bedrooms, complete service quarters and a parking space. 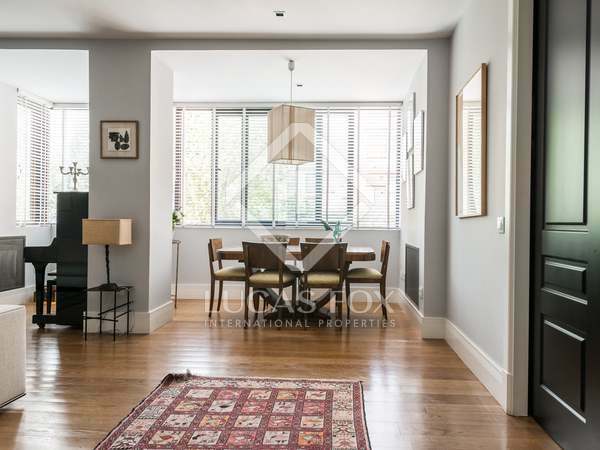 Excellent opportunity to acquire a 3-bedroom apartment, with a garage parking space in the same building.